A great heavy duty glove that is lightweight enough to allow full dexterity, the Briers Cotton Drill Gardening and DIY Gloves allow the user to carry out all general gardening tasks as well as the tougher and more awkward tasks. The Briers Cotton Drill Gardening and DIY Gloves are also tough enough to be used for DIY jobs when more protection is required. 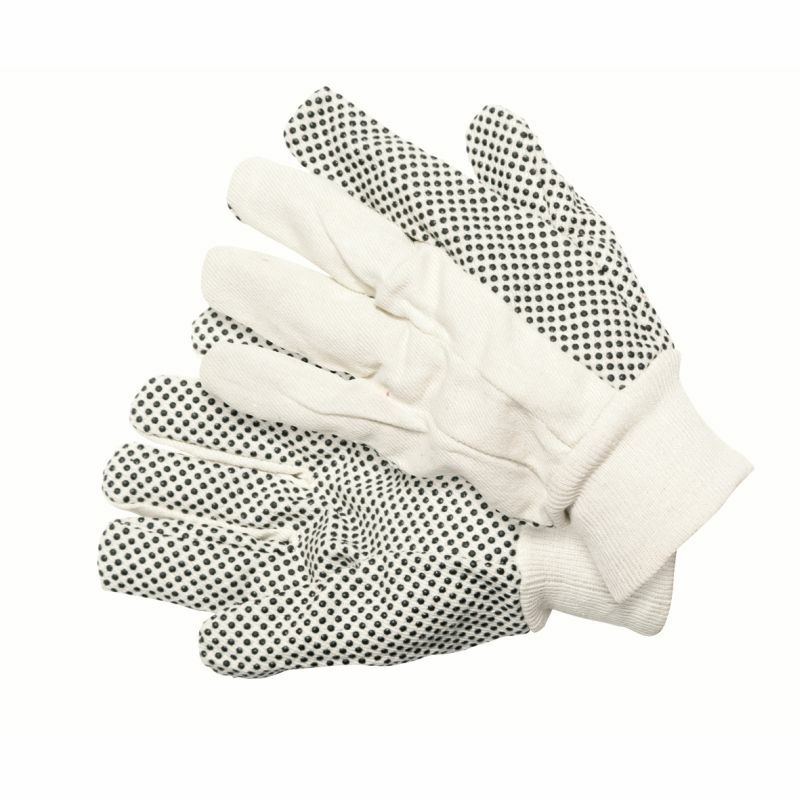 With PVC dots across the palm and forefinger, the Briers Cotton Drill Gardening and DIY Gloves provide an excellent grip. 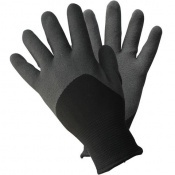 Designed to be comfortable to wear, the Briers Cotton Drill Gardening and DIY Gloves are flexible, feature a knitted wrist and are soft to the touch. The product code for these gloves is 0117. 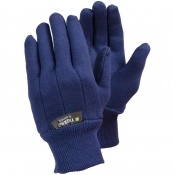 The Briers Cotton Drill Gardening and DIY Gloves are supplied in a Large size. 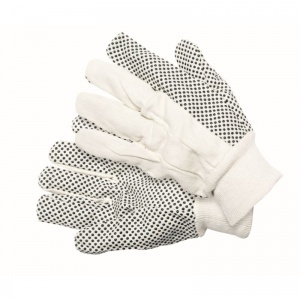 The Briers Cotton Drill Gardening and DIY Gloves are made from a washable cotton. Ordered these Thursday afternoon, delivered by postman Friday morning! Top quality and very reasonable price.